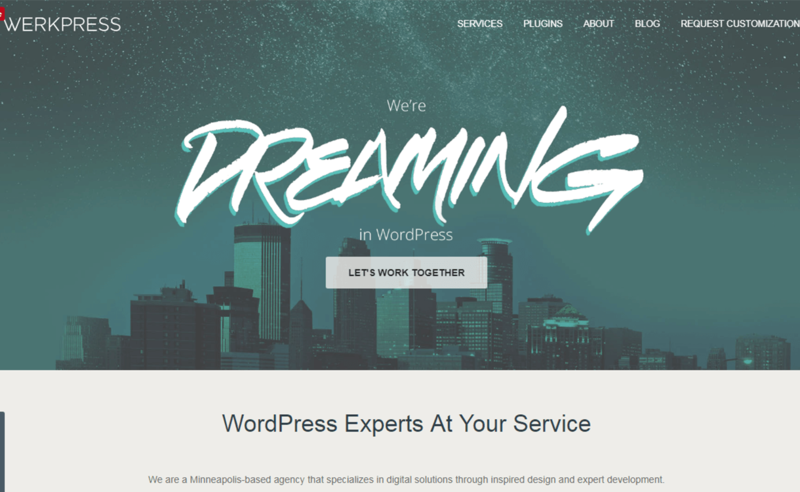 WerkPress is a team of experts ready to help you achieve your dreams in WordPress. With an expertise in website development and passion for design, WerkPress offers high-quality WordPress customization. WerkPress has categorized its services mainly into three types: Enterprise level websites, Full website, and WordPress customization. ‘Enterprise level websites’ is a suitable plan for large companies having multiple sites which WerkPress experts will help to manage. 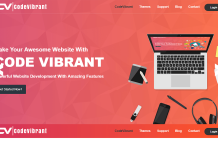 If you want to have a completely new custom WordPress website, you can select ‘Full website’ and ‘WordPress Customization’ for theme and plugin customization. Experience : See with whom WerkPress has worker so far! urrently, these seems no active coupons or offers by WordPrax. Find out more exciting WordPress coupons, deals and offers here! contact WerkPress for any WordPRess Customization and Maintenance Services! 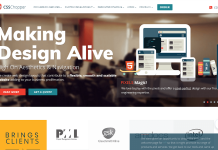 Hey Buddy!, I found this information for you: "WerkPress – WordPress Custom Development and Customization Service". Here is the website link: https://wpallclub.com/wp-customization/werkpress/. Thank you.